All companies are faced at times with customers who lo and behold will make things difficult for a customer service rep, a manager or even the big boss. The question then becomes, how do you deal with this individual? While you would like to think that all your customers will enjoy their experiences with your products and services, the truth is that is not reality. The first line of defense is typically the customer service person, be it a phone rep or the administrative assistant/secretary. Provide a follow up message – In the event you do not have an answer for the upset customer, inform them of how you will be able to help them and how soon they can expect that assistance. You may very well have a legitimate reason for not knowing the answer to their question or questions, but don’t leave them hanging, tell them an approximate time and manner of how you will get them that answer. While it sounds good to be calm, cool and collective when dealing with an irate customer, we all know that is oftentimes not the reality of the situation. Remember, you are a representative of your company, so keep that in mind in the event you feel a bit of a temper explosion coming on. Not only would you be portraying a bad image of yourself, but your company’s reputation for having fiery employees is not something you or your boss wants. The reality of the situation is that nine times out of 10 the customer is not personally upset with you, just the company you represent. That being said, do not take the complaint personally, but rather due to the fact you represent a certain company, product and service. Lastly, remember the old adage that “the customer is always right” that was drilled into your head from day one? While many bosses still swear by that motto, the reality of the situation is that customers are NOT always right. They too sometimes make a mistake on a receipt, a communication they had with one of your co-workers and so on. Treat each situation individually and make your best judgment as to why this particular customer is so upset with your company. When you do that, you lessen the chances of a small brush fire getting out of control. 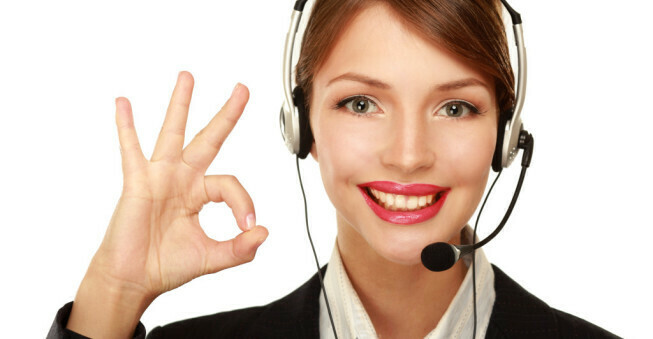 Handling Customer Service: Is it a Flaw or an Opportunity?